This is a sponsored post. I received payment and a free spray tan session for sharing this information, but this in no way influenced my opinion! Being a mom has a unique ability to turn youth and beauty into old age. When kids arrive, you have the added pressure of finances, new responsibilities, and the constant demands of a child. Since most new moms feel lucky to get a shower in, gone are the long rituals of pampering and prepping for each new day. My tired mom look has become a part of me. 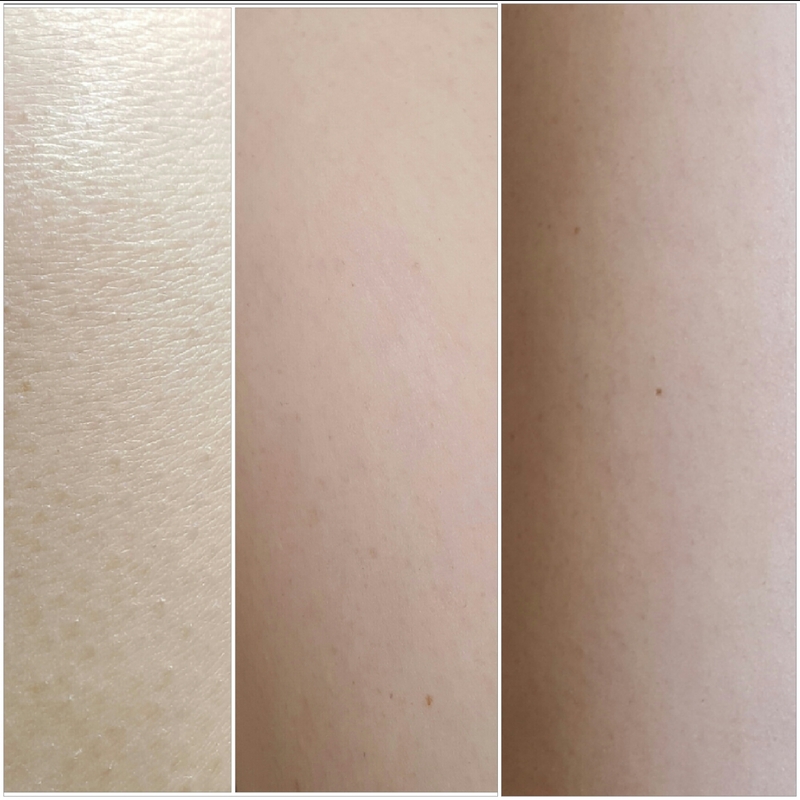 When Palm Beach Tan contacted me about writing a review of their service for Mother’s Day, I was excited to see whether some color would bring more life to my skin. When I arrived at my local Palm Beach Tan on time my for appointment, I was so nervous that I kept asking a ton of questions. I’m sure the average customer doesn’t drill the women at the front desk, so I explained what was on my mind. Since becoming a mom, I have never stepped foot in a tanning bed. The only time in my whole life I used sunless tanning lotion was in middle school when I turned completely orange. Being approached by such a well known tanning company to write a review was exciting, but I was apprehensive about the experience. I wanted to try the tan on only my legs, which would let me see how effective the process was, without much risk. Even though I had thought I would just do my legs, at that moment I noticed a well dressed customer come into the store. This woman looked perfectly put together as she got out of the right car, wearing the right makeup, the right clothes… and the right tan! I would be lucky to look even somewhat like her, so I let the front desk woman know I was ready to get the whole tanning experience. I asked for the lightest spray tan possible. Using the tanning booth was simple. There was a hair net to keep my recently blow dried hair from getting sprayed with the tanning spray. I also used some lotion that was provided to make my hands and feet tan smoothly. When I went in the tanning booth, I turned around once or twice to get an even tan. After the machine sprayed me a few times, I was ready to exit and I was excited to see if I noticed a difference. My tan was very noticeable when I got out of the spray tan booth, which made me exhale a huge sigh of relief. I wasn’t bright orange, and in fact, I looked much better in a very subtle way. My skin was radiant! I looked happier and more relaxed. Earlier, the front desk woman had let me know that the tan could take hours to kick in, so I headed home to wait and see if I would get any darker. Before going in the tanning booth, my skin had been a bright, alabaster white shade. Right after, my skin was slightly darker. By the next morning, my skin had a natural tan look. You can see in this time lapse photo how the color of my skin progressed and got tanner. I had been so nervous that I would turn orange, but I didn’t whatsoever. It was a really positive experience. I would still rather head outside and enjoy nature to get a tan than to visit a tanning booth every week, but in the middle of a chilly spring break, this was a great way to get a natural looking tan. My tired mom look disappeared, at least for a short while. A tan is only skin deep, but many of the best traits a woman has is what she received from her mother. I might not have inherited my mom’s Italian, olive skin, but I did inherit her super dark hair that I love. Share the best features you inherited from your mother to win a special prize you both can enjoy! 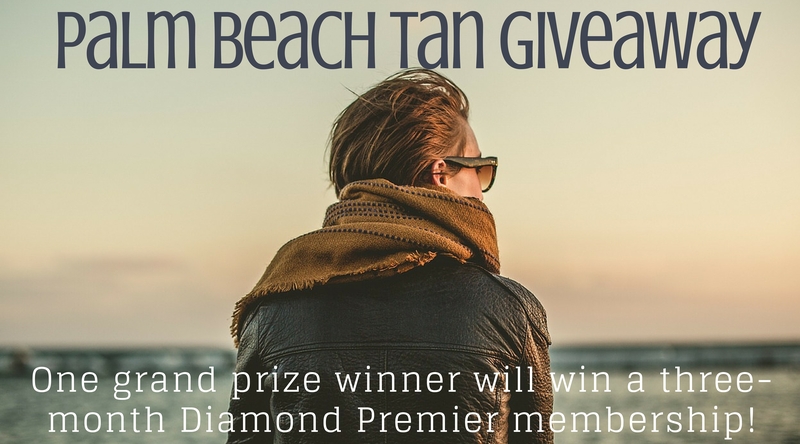 Five winners can be chosen to win a free sunless session from their PBT salon of choice and one grand prize winner will win a three-month Diamond Premier membership (sunless and sunbed options available with Diamond level). Enter with this Rafflecopter giveaway. 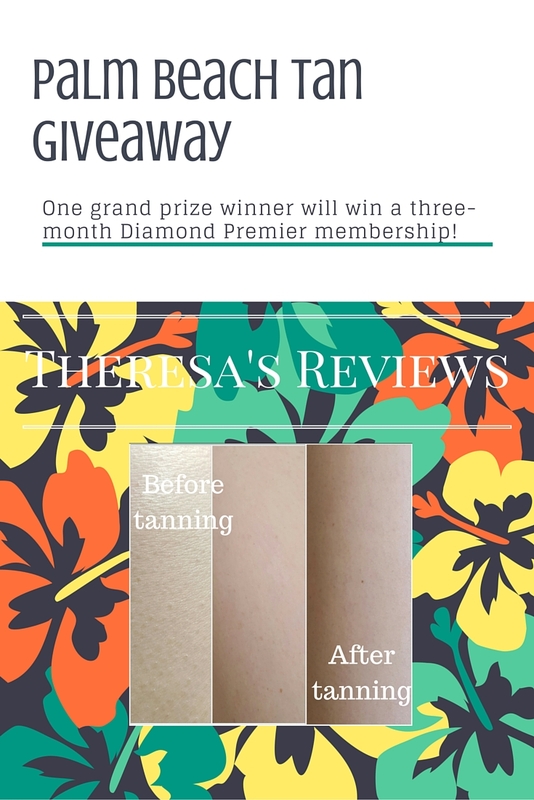 For more giveaway opportunities, visit the Giveaway section, and follow Theresa’s Reviews on Facebook, Twitter, Pinterest, Instagram, Flipboard and Youtube. This is a sponsored post. I received payment and a free spray tan session for sharing this information, but in in no way influenced my opinion! I got my moms dark thick hair and light eyes. Also, the pale skin. I’m half Irish. I need all the help I can get. You look great with the tan. It definitely looks natural and not orange at all. I inherited my mom’s thick hair, which sometimes drives me crazy, but I love. Sure do wish I was in Palm Beach! This? This is right up my alley! Such a great giveaway! I use to get a spray tan when it would start to warm up before I could get a tan naturally! They were great and I never had a problem! Definitely an easy and fast process and totally worth it. Great results! I love that you look naturally sun kissed too and not orangey or fake tan! Great results! I love a nice spray tan. It makes you feel better and it’s safe! Thanks for all the great information! You look great! I’ve never tried any kind of sunless tanning, but my complexion never really gets lighter than medium. I could probably use some help with the tired mom look though. Haha! You look great with the tan which looks natural. I am so pasty white I have always been afraid to tan for fear it would be too dark. This is encouraging. 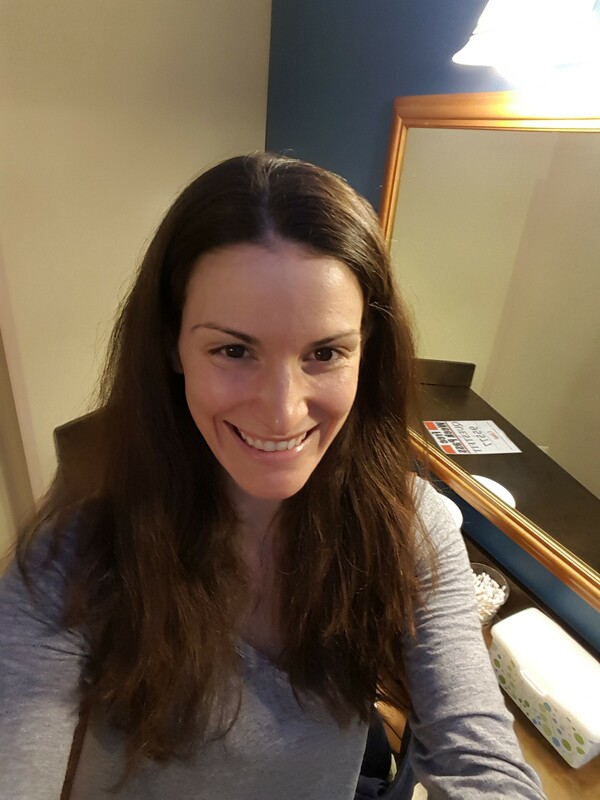 I inherited my mom’s cheek bones and her green eyes. I’ve never tanned in a tanning bed before but I do love the look I get from being outside on a sunny day! I don’t get outside as much as I used to and really miss the look. Your tanning results are impressive. Thanks for sharing! I was actually just planning on getting a spray tan because I am suuuuper pale and don’t want to bake in a tanning bed anymore. got older and wiser and more aware of the risks, I switched to spray tans or self tanning lotions. Looks like you had a great experience! This is fabulous. I have been planning on tanning before traveling this summer and this is a great solution. This tan looks so natural on you! Thanks for sharing about this product! I live in a country where tanning is not popular, but I am from a country that it definitely is! I had a few tanning sessions back home in Ireland and loved them, but here in Japan, I’m not sure there is anywhere that does them… except for people who are into the “ganguro” look which is a very dark tan. Your tan looks really natural and gives you a glow. I’m not i to tanni g but i completely agree about tired mum look 🙂 with my lovely 9 mo even a long shower seems like a precious ritual. You look so naturally with this tan. I also need this… I think… I have five kids and I often look tired. I got my mothers smile and her hair ?. I also hope I can learn to have the patience she has! I love having a little tan, but I’ve never had a spray tan. It looks good on you.